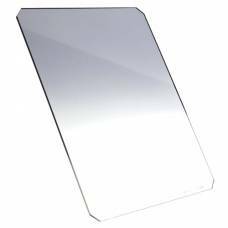 Formatt-Hitech filters are made from durable 2mm thick Schott Superwhite glass that is treated with a rare earth metal coating process (it is applied directly to the glass through an electrolyte process). Unlike the tradition resin dye, Firecrest glass filters are hyper-neutral across the visible light and UV spectrums, and also remove more IR contamination than any other filter, allowing you to capture high-quality long exposure photos. 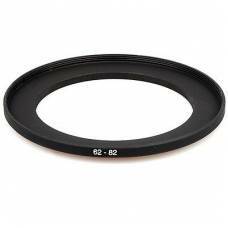 The 82-58mm Step ring controls the filter thread and lens when it differs in size, allowing you to f..
Having a filter that does not fit a specific lens can be a drag, luckily a step ring will help adjus.. 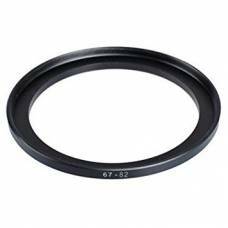 The 82-67mm Step Ring is a step-down ring permitting the use of 82mm threaded filters on a 67mm thre.. 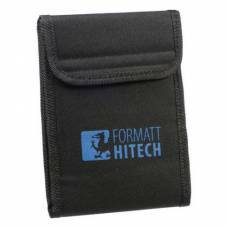 This foldable 'wallet' pouch from Formatt-Hitech has 6 clear compartments with a soft, padded lini.. 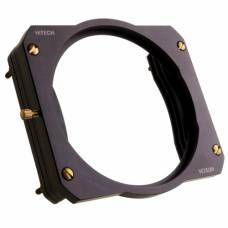 This Formatt-Hitech 100mm Modular Filter Holder system will permit you to use numerous differ.. 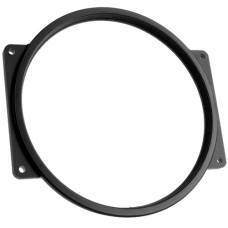 Attach threaded or threadless lenses to use multiple rectangular or square filters that are 100mm wide. 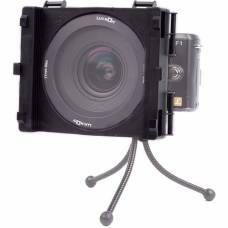 The Formatt-Hitech 100x100mm ND 0.3 filter reduces light by 1 stop The Formatt-Hitech 100x10.. 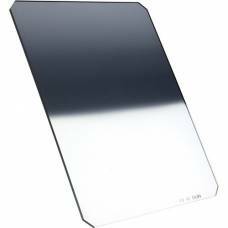 The Formatt-Hitech 100x100mm ND 0.6 filter reduces light by 2 stops and fits the Formatt-Hi.. 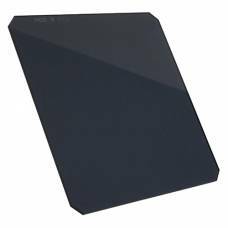 The Formatt-Hitech 100x100mm ND 0.9 filter reduces light by 3 stop and fits the For..
Formatt Hitech’s 100x100mm Resin Standard Neutral Density 1.2 Filter is a solid ND filter that provi.. 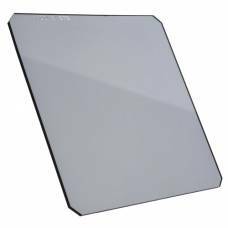 This 4-stop soft edge graduated filter is perfectly flat and completely clear, perfect for taking videos. 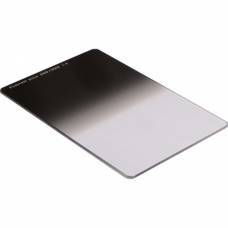 Formatt-Hitech's 100x150mm ND Graduated Soft Edge 0.3 (1 Stop) is a neutral density (or ND) filt..
Formatt-Hitech's filters are made in the UK using the world's most advanced, computer-controlled fil..
Formatt-Hitech's 100x150mm ND Graduated Soft Edge 0.9 filters are used in photography to re.. The Formatt Hitech 100x150mm Reverse Neutral Density Graduated 0.9 Filter is unique compared to othe..
Formatt Hitech’s 100x150mm Soft Edge Graduated Neutral Density (ND) 1.2 Filter provides a 4-stop red.. 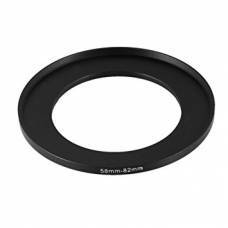 The 105mm polarizer ring by Formatt-Hitech designed for the 100mm aluminium modular filter ho.. 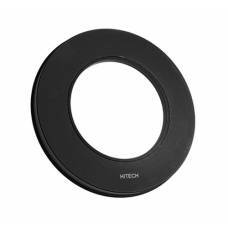 The Formatt-Hitech 105mm Circular Polarizer is designed to be used with the Formatt-Hitech 100mm h.. 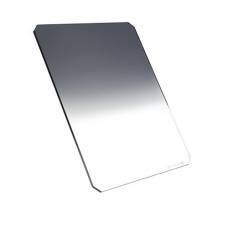 This kit from Formatt-Hitech includes 6 versions of the popular ND filters. 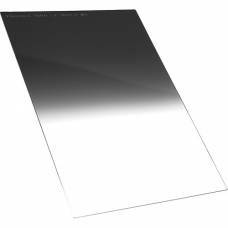 3 Standard ND .. 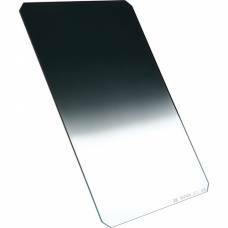 The Formatt Hitech 165x165mm Resin Standard Neutral Density 0.9 Filter is a solid neutral density (N.. 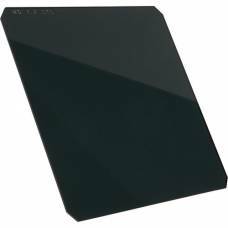 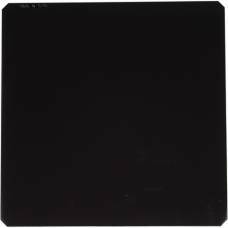 The Formatt Hitech 165x165mm Resin Standard Neutral Density 1.2 Filter is a solid neutral density (N..
Formatt Hitech’s 165x200mm Firecast Graduated Neutral Density (ND) 0.9 Filter provides a 3-stop redu..
Formatt-Hitech's neutral density (ND) filters are used to reduce light, thus enabling ..